"​Let no-one be a stranger within these walls"
"God does not give us everything we want, but He does fulfill His promises, leading us along the best and straightest paths to Himself." 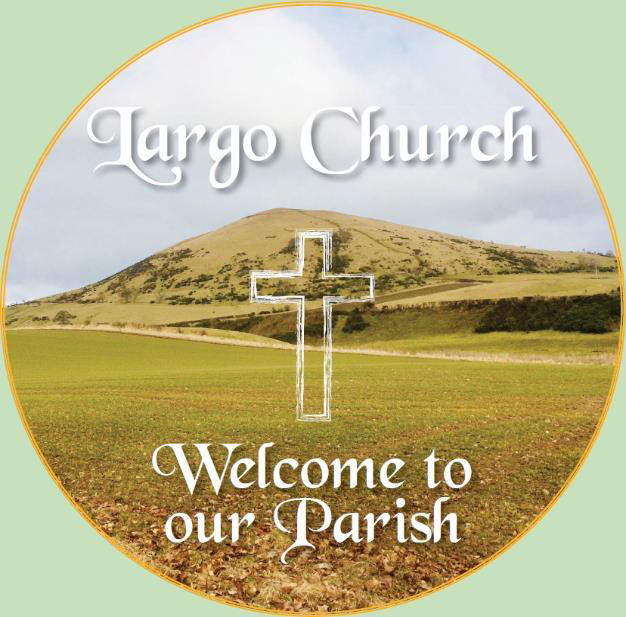 Largo Parish Church came into being on 15 November 2017, a result of a union between the linked charges of Largo and Newburn and Largo St David’s churches. 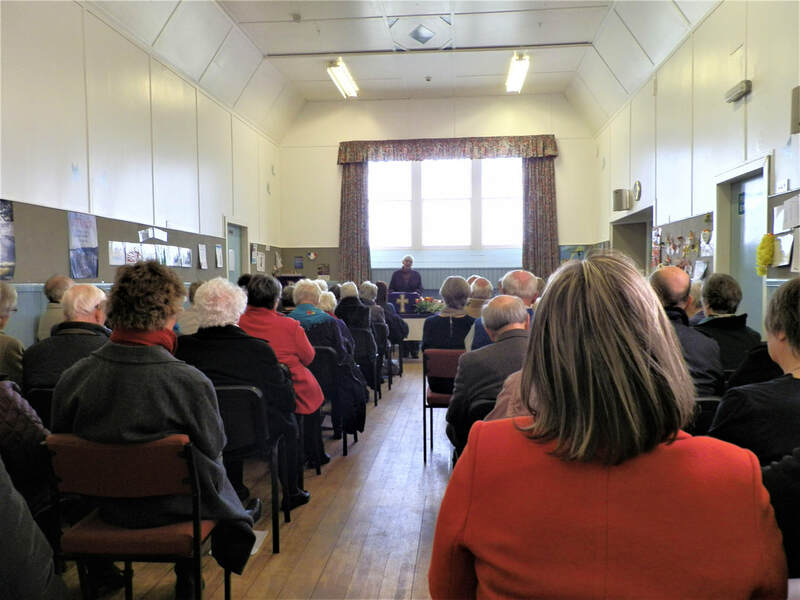 ​We envisage developing a community hub at the Durham Hall, Lower Largo in the centre of the parish. Through this facility we hope to increase our contacts with the community, making use of social media for information. 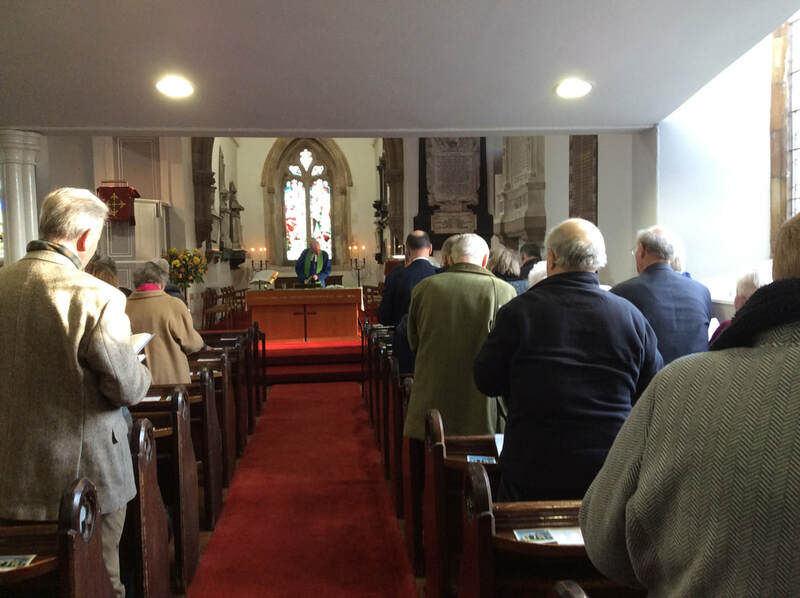 ​It is our vision to engage more with our local community which includes opportunities such as informal services where people can ask questions and explore their faith and doubts.